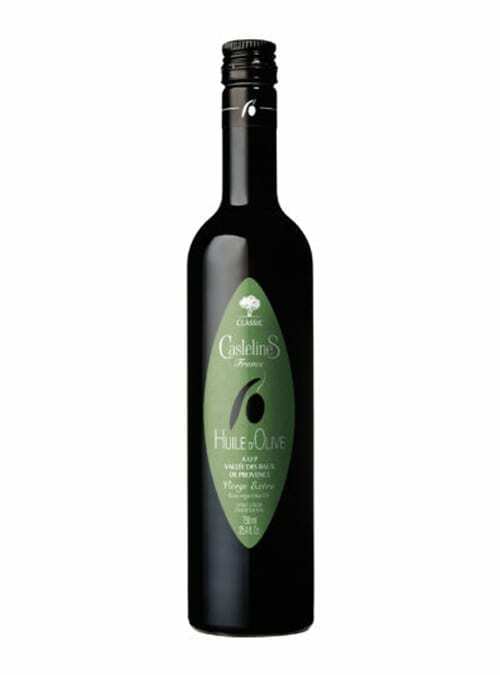 CastelineS Noir D’Olive Virgin oil from the AOP Vallee des Baux de Provence region recreates the taste of an ancestors stone – wheeled mill. 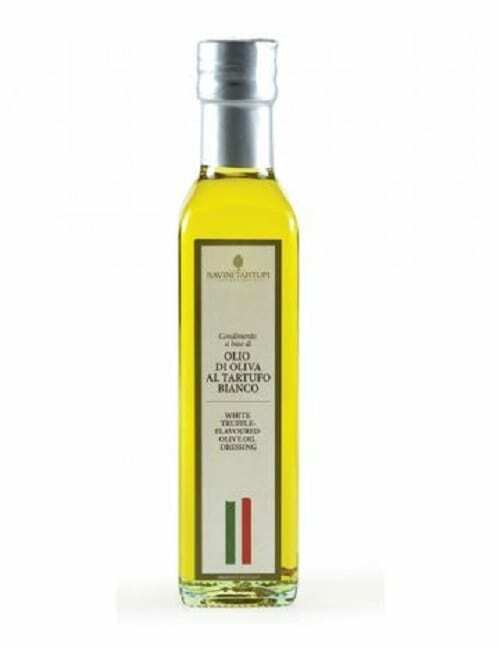 Produced from 4 varieties of olive native to their own groves, they are picked when fully ripe and stored in an oxygen free environment. Then, starts the delicate task of light fermentation to recreate the taste of preserved black olives from our ancestors’ stone-wheel mills. Achieving this distinctive taste without the associated drawbacks is a real art! 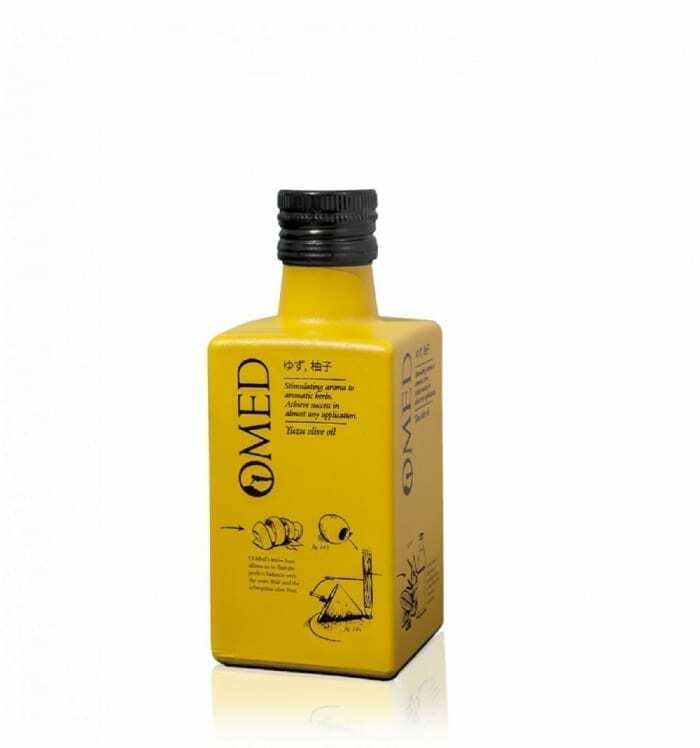 If you love the taste of black olive tapenade you will love this Virgin oil! 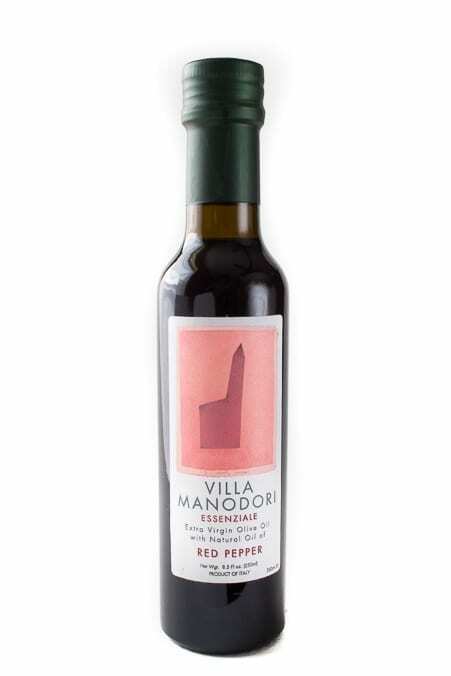 Suggested uses: Noir d’Olive is best used cold in garlic-seasoned salads, flatbreads, for making mayonnaise, drizzling on confits, mushrooms, and mashed potatoes.